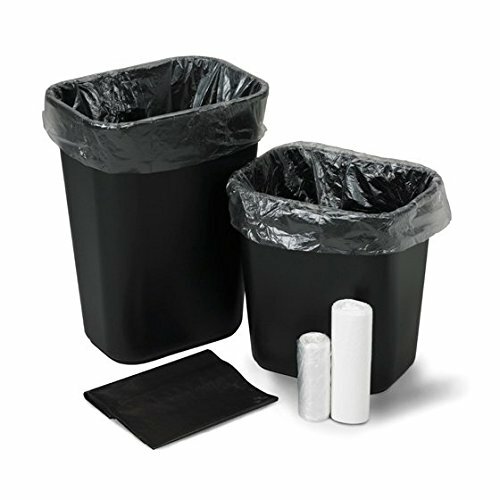 Institutional Trash Can Liners provide a leak resistant containment solution for non-medical waste disposal and are used throughout the health care facility to collect and contain refuse. Available in both Linear Low Density and High Density/HMW Polyethylene film, and in flat pack or coreless rolls for easy dispensing and convenience to provide a cost-effective solution for every application. If you have any questions about this product by Medegen Medical Products, contact us by completing and submitting the form below. If you are looking for a specif part number, please include it with your message.